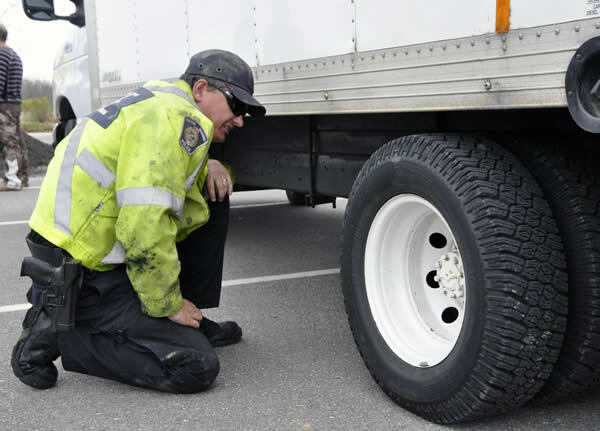 Pat has been with the Halton Police Service for 28yrs, starting with the Traffic Unit in 2007 and was later certified as a CVSA inspector in 2010. He spent 17 years of his career in Uniform patrol and the last 11 years in Traffic and CMV Enforcement. Pat has also worked as a Scenes of Crime Officer for 12years. In 2017 Pat was awarded the Ontario Association of Chiefs of Police (OACP) Traffic Award of Excellence.